The brand ISOI features makeup and skincare products made with all natural ingredients and no harmful chemicals, intricately designed to brighten, moisten, and nourish the skin. "One of the most distinctive natural ingredients used in isoi’s skincare is the prime-grade Bulgarian rose oil, which has a high level of vitamin A and C which can boost skin vitality and repair skin damage." Green Alley, a New Jersey-based luxury retailer and distributor of all-natural Korean skincare products, has announced the launch of “isoi”. 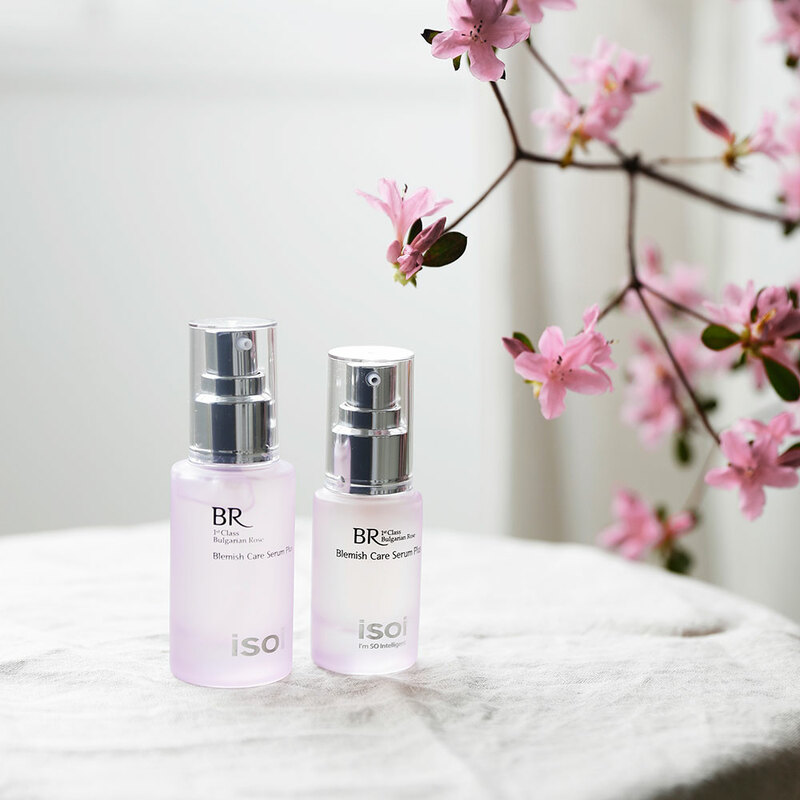 With South Korea’s beauty industry gaining immense popularity and the current shift in trend towards all-natural and organic skin care products, isoi has stepped up its game to offer consumers products that fit within both categories. It is every woman’s dream to have radiant beautiful skin. However, every woman has her own skincare concerns such as aging, acne, and/or dryness. To resolve these matters, Green Alley looks for skincare products that can be the solution to skin troubles focusing in safe and natural ingredients. Green Alley only provides K-beauty skincare products that contain ingredients derived from natural sources and must be proven for its safety and effectiveness. Originally, 4 most trendy and natural K-beauty brands, Vant 36.5, KICHO, CU SKIN, and DERMAFIRM passed its standard. However, Green Alley’s product discovery and expansion is continuing because every woman has different skin in texture, tone, and/or condition. Green Alley’s products are gentle and chemical free and customers get opportunity to safely try different natural products working best for her without skin breaking out concerns. The newly added brand, isoi, is well known in Korea for its product quality and effectiveness in Korea. One of the most distinctive natural ingredients used in isoi’s skincare is the prime-grade Bulgarian rose oil, which has a high level of vitamin A and C which can boost skin vitality and repair skin damage. It also has great penetration ability, excellent skin softening function and for its ability to protect the skin and delay skin aging. Along with Bulgarian rose oil, isoi products’ all other ingredient included are meaningful, natural and safe passing Green Alley’s quality standard. Kpop star, IU, not only is a great fan and user of isoi products for her skincare but also has become beauty ambassador for the brand. This summer, Green Alley and Whole Foods Market have collaborated to launch isoi into select stores in the Tri-State area. The first store to welcome the brand will be Whole Foods Market in Williamsburg, Brooklyn on July 26th, 2016. Three of isoi’s most popular collections–the Bulgarian Rose Blemish Care, Bulgarian Rose Hydrate, and Bulgarian Rose Pore Tightening–will be featured on the shelves and are now available for sale online at greenalleyshop.com.